Barry X Ball is an American sculptor based in New York. 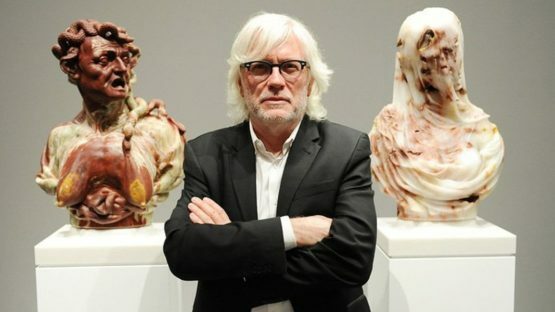 His work is a result of cohesion of two elements, the old and classical, and the new and technological. The artist uses materials such as onyx, calcite, resin, and gold, and creates highly detailed pieces using computer software and 3D printers.